This is just the beginning! 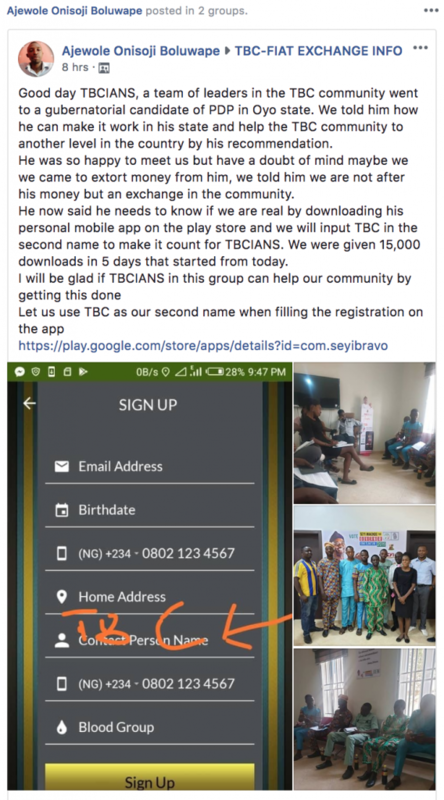 We are already making inroads to affect our Governments as a TBC community. Imagine what “We the People” can do once we are 1Billion strong!! !